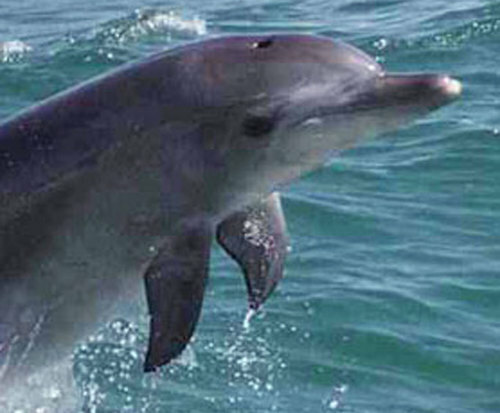 If your idea of fun and relaxation is on the water surrounded by beautiful dolphins, you should make plans to visit Dolphin Watch and Sea Life Cruise in South Padre Island, Texas. 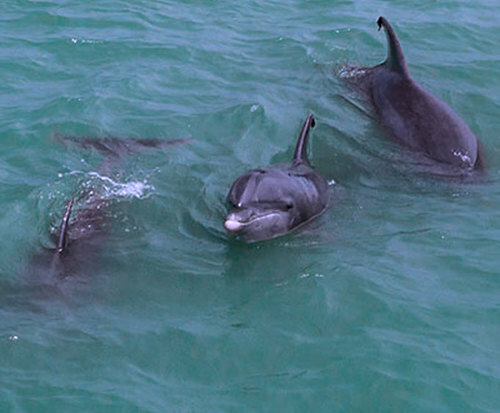 Not only will you get a view of the dolphins up close and personal, but there are many other attractions such as the Eco tour, sea and wildlife watch, live observation and identification tank, and local and the geological history of this beautiful island. The perfect way to start your day is on the Eco tour. Make your way aboard the upper deck of the Osprey passenger yacht where you are guaranteed to experience the dolphins in their natural habitat. Imagine cruising along the water as you watch these beautiful marine mammals follow the waves of the boat as they glide along nearby. If you desire fun in a more interactive way, there are a variety of deep sea fishing excursions available for all levels of fisherman. No need to worry about dragging along your fishing equipment, these charter boats provide everything you need from a prime location to the bait. 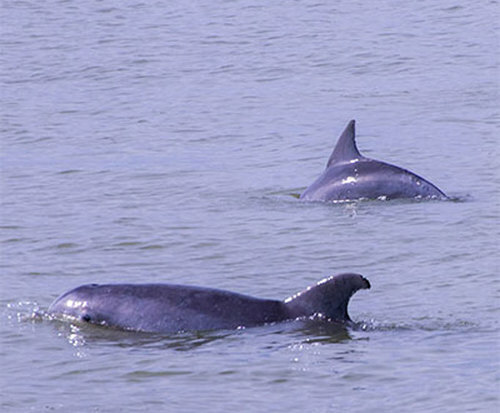 So if you are a nature-lover, and you enjoy being around water, the Dolphin Watch and Sea Live Cruise in South Padre Island, Texas should be on your list of places to visit. Experience the beautiful wildlife while exploring nature in its purest form.